WELCOME TO PRIME LIFE MINISTRIES: Bible Proverbs About Money (Part 2). NOTE: These posts (Parts 1 and 2) contain just a short listing of scriptures from the Book of Proverbs about money, wealth and riches. A complete study of the Book of Proverbs reveals over 100 scriptures about money, wealth and riches. The scriptures contained in these posts were taken from the New International Version (NIV) and the New Living Translation (NLT). 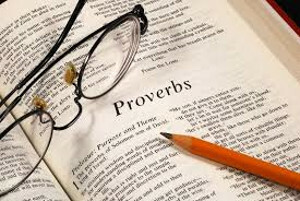 Bible Proverbs About Money (Part 1).